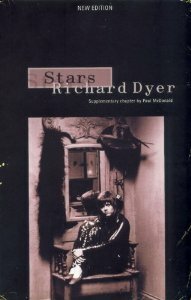 Richard Dyer is an academic and author, and was the inaugural Chair of Film Studies at the University of Warwick. He is now Professor of Film Studies at King’s College, London and the University of St Andrews. He has written numerous seminal works of film studies, in particular on the subjects of gay cinema and in the BFI Modern Classics series. Richard has appeared in several television documentaries on film and other aspects of popular culture.